Getting married is a dream for many women. The mere idea of it fills many of us with joy. But wait a sec: do you know everything you need to know? There are few things you should discuss before you walk down the aisle. 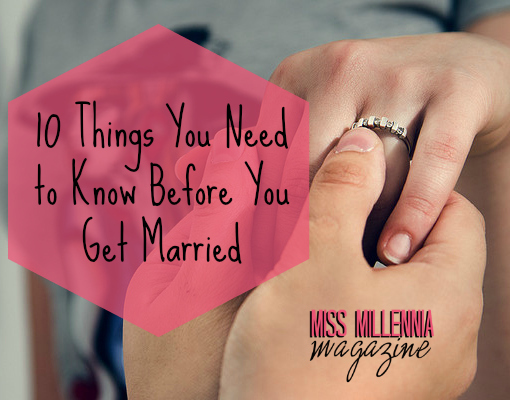 If you don’t know the ten things outlined in this post, you’re not really ready for marriage. Make sure you’re ready to take the plunge and it isn’t just the idea that you love! 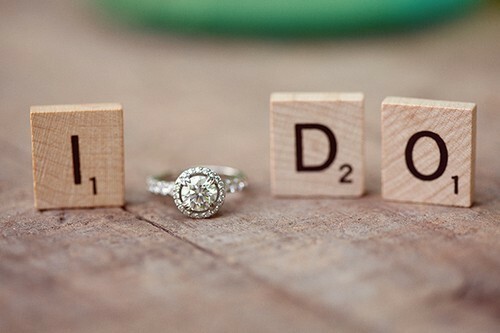 Think that you’ll get married and then you’ll live happily ever after? Wrong! Most likely, you’ll run into some trouble eventually. Marriage is not all sunshine and rainbows. It’s hard work! If you’re willing to work for it, then you’ve got the right attitude. Marriage can’t fix underlying problems either! Do you want kids? Does your partner want kids? You don’t necessarily need to agree on how many, but you should both have the same stance on kids and parenthood. This isn’t something you can just “work out” You either agree or don’t agree. If one person isn’t willing to compromise, then getting married is a bad idea. What are your life goals regarding your career and where you want to live? Things such as this should be discussed to ensure you’re both on the same page. If one person wants to stay in their home town forever but the other wants to move to a whole different country, this will cause problems somewhere down the line. Is your partner in debt? You can’t have money secrets when you’re married. You don’t necessarily need to share accounts, but you should both know about debt and spending habits, as it’ll affect you both when married. You don’t need to go through it step by step with them, as that would take a hell of a long time and you’ll probably hear things you aren’t too pleased about. However, you should definitely be aware of any ex husbands/wives, and of course, children! You never know, their ex might expect a Paper Themes invitation from you in the post when you set the date. How did they get to where they are today? Communication is one of the biggest issues for couples. Everybody communicates differently, and this can cause problems in a marriage. Know how to communicate with one another properly so you can avoid big arguments and misunderstanding one another. It’s probable that one of you will do something wrong while married. Make sure you can both say sorry when needed! Do you know that you can live with your spouse? Getting married without living with your spouse first could be a problem. You don’t need to share the same hobbies, but you need to support their love for their hobbies. You both need your own time for things like this! Do you want to go on lots of holidays? Travel the world? Stay put? You should both have the same sense of adventure, otherwise one could leave the other behind. 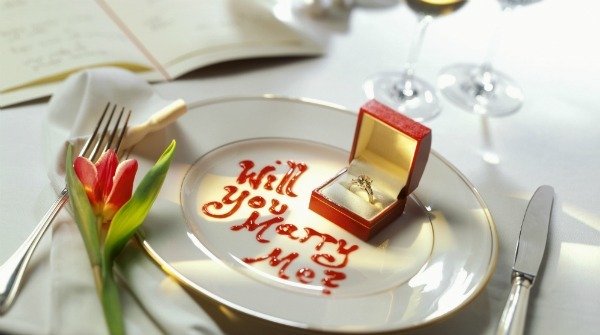 Still want to get married after learning these ten things? It sounds like a good idea!